Rent apartments and chalets in Pitztal Valley, Austria. This holiday home is furnished in beautiful Tirol style, which creates a cosy atmosphere and the huge bedrooms are inviting to dream and relax. 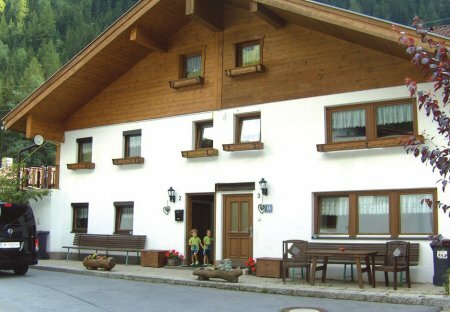 This semi-detached duplex house is located in a small hamlet in Tirol Pitz Valley. The house is in a rural location and is furnished in an original Tirol style. These two pleasant holiday apartments (ATI303 and ATI310) are located in the alpine areas in Pitztal. Here you stay in a cosy and well-furnished family-run hotel. This beautiful, cosy apartment with a separate entrance is located in the Pitztal, at the foot of the Hochzeiger skiing area. These two beautiful holiday apartments (ATI918-919) are located in the centre of the Pitz Valley. These homes are in a very nice location and provide a stunning. This cosy apartment is located at an altitude of 883 metres above sea level at the entrance of Pitztal. Enjoy your holidays with a nature view from the terrace which has a private entrance. 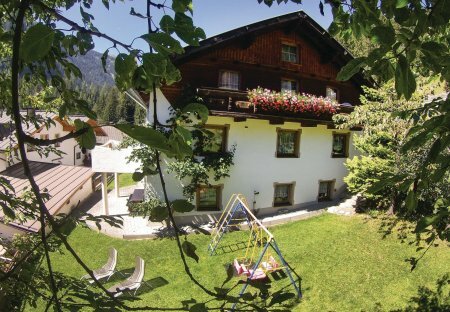 This beautifully furnished holiday apartment is in a serene location in Pitz Valley of Tirol. The apartment has a private terrace, from where you can spend pleasant summer evenings.